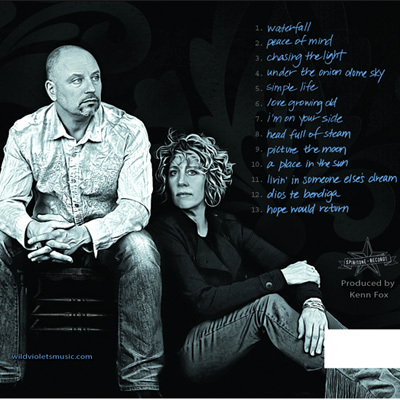 True to their vintage rock roots, this break-out husband and wife duo intertwine poetic songwriting and inspired lyrics with picturesque acoustic compositions. 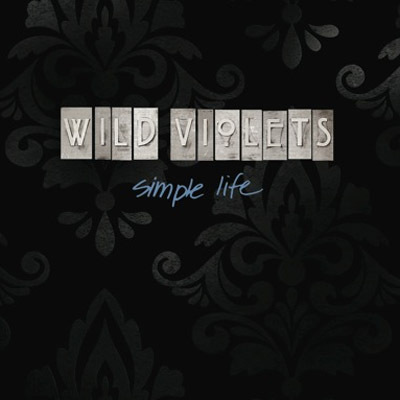 Infused with a dose of blue sky and refreshing honesty, Wild Violets' music spans the familiar, the novel, and the common good. 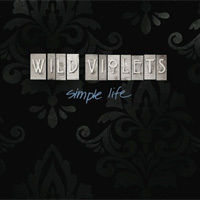 Between vintage LP's and iEverything, there is pocketful of soul called Wild Violets.